View cart “Ghostographs” has been added to your cart. Every old photo album contains a multitude of mysteries—the people who came before. 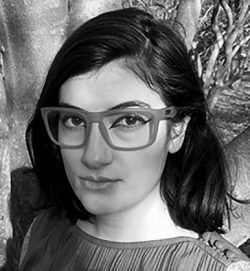 Maria Romasco Moore’s eerie and incandescent novella-in-flash Ghostographs is no exception. Brief, crystalline stories combine with vintage photographs to illuminate the hidden terrain of childhood and the pain of growing up, all in one small town at the edge of an abyss where the narrator comes of age among family, friends, and phantoms. It’s a place populated with charming and unforgettable characters, where housewives send away for mail-order babies and young girls glow on front porches on hot summer nights. Where men get in staring contests with lamps and great aunts live in castles and collect haunted dogs. Where games of hide and seek refuse to end. It’s a town full of secrets, where the hardships of adulthood threaten to invade the wild and magical domain of children. 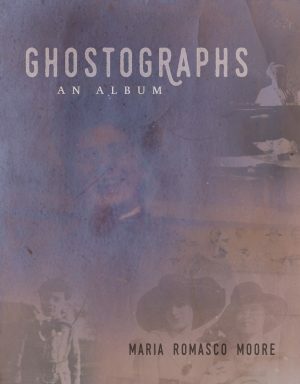 Haunting and evocative, funny and strange, the world of Ghostographs may be memory or might just be a trick of the light. 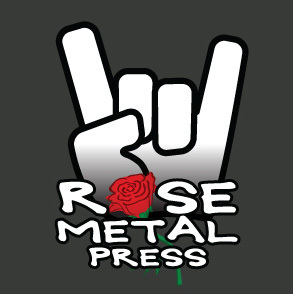 Maria Romasco Moore’s stories have appeared in DIAGRAM, Hobart, Interfictions, Lady Churchill’s Rosebud Wristlet, and the Lightspeed anthology Women Destroy Science Fiction. Her first novel, Some Kind of Animal, will be published by Delacorte Press in 2020. She is a graduate of the Clarion West Writers Workshop and has an MFA from Southern Illinois University. She currently lives in Columbus, Ohio, with her partner Axel and cat Gamma Ray. She likes silent films, aquariums, and other tiny windows into other worlds. Visit her website here.